MCRI Projects: B1: New Suburban Forms; B5: Regional Governance and Suburbanization; C5: China Research Cluster (co-Team Lead). Background: Zhigang Li is a Professor and the Dean of School of Urban Design at Wuhan University in Wuhan, China. Before 2015, he worked at School of Geography and Planning at Sun Yat-sen University in Guangzhou, China. 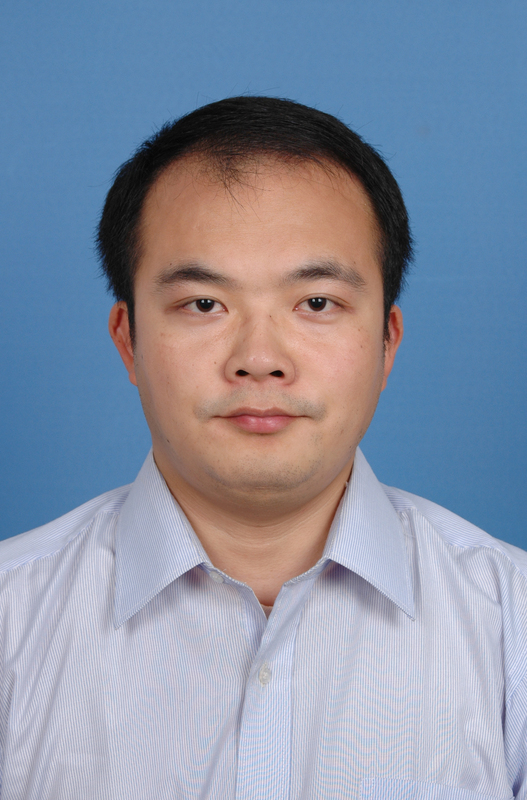 Li's research focuses on the social spatial issues of Chinese cities. His recent work includes research on neighborhood transformation, migration, and spatial planning of Chinese cities. Li has published about 100 papers in English and Chinese journals such as Transactions of the Institute of British Geographers, Antipode, Urban Geography, Urban Studies, and Eurasian Geography and Economics. His book, Transformation of Urban China’s Socio-spatial Structure (2011) is published by Southeast University Press in China. Research Interests: Urban studies; Socio-spatial structure; Urban China. Liang, X., Yuan, Q., Tan, X. & Li, Z. (2018). Territorialization of urban villages in China: The case of Guangzhou. Habitat International. 78: 41-50. Zhu, Z., Li, Z., Liu, Y., Chen, H. & Zeng, J. (2017). The impact of urban characteristics and residents’ income on commuting in China. Transportation Research Part D: Transport and Environment. 57: 474-483. Liu, Y., Wu, F., Liu, Y., & Li, Z. (2017). "Changing neighbourhood cohesion under the impact of urban redevelopment: a case study of Guangzhou, China". Urban Geography, 38(2), 266-290. doi: 10.1080/02723638.2016.1152842. Liu, Y., Zhang, F., Wu, F., Liu, Y., & Li, Z. (2017). The subjective wellbeing of migrants in Guangzhou, China: The impacts of the social and physical environment. Cities, 60(Part A), 333-342. doi: https://doi.org/10.1016/j.cities.2016.10.008. Liu, Y., Zhang, Zhu., Liu, Y., Li, Z., & Wu, F. (2017). “The effect of neighbourhood social ties on migrants' subjective well-being in Chinese cities”. Habitat International, 66, 86-94. Liu, Y., Liu, Y., Feng, J., & Li, Z. (2016). Emotional Well-being of Social Housing Residents in Guangzhou, China: How Does Neighborhood Context Matter? In D. Wang & S. He (Eds. ), Mobility, Sociability and Well-being of Urban Living (pp. 249-264). Berlin, Heidelberg: Springer Berlin Heidelberg. Xiao, Y., Li, Z., & Webster, C. (2016). Estimating the mediating effect of privately-supplied green space on the relationship between urban public green space and property value: Evidence from Shanghai, China. Land Use Policy, 54, 439-447. doi: https://doi.org/10.1016/j.landusepol.2016.03.001. Bork‐Hüffer, T., Rafflenbeul, B., Li, Z., Kraas, F., & Xue, D. (2016). Mobility and the Transiency of Social Spaces: African Merchant Entrepreneurs in China. Population, Space and Place, 22(2), 199-211. doi: 10.1002/psp.1900. Liu,Y., Zhigang, L. & Jie, J. (2014). Pseudo-urbanization or real urbanization? Urban China’s mergence of administrative regions and its effects: A Case Study of Zhongshan City, Guangdong Province. China Review.